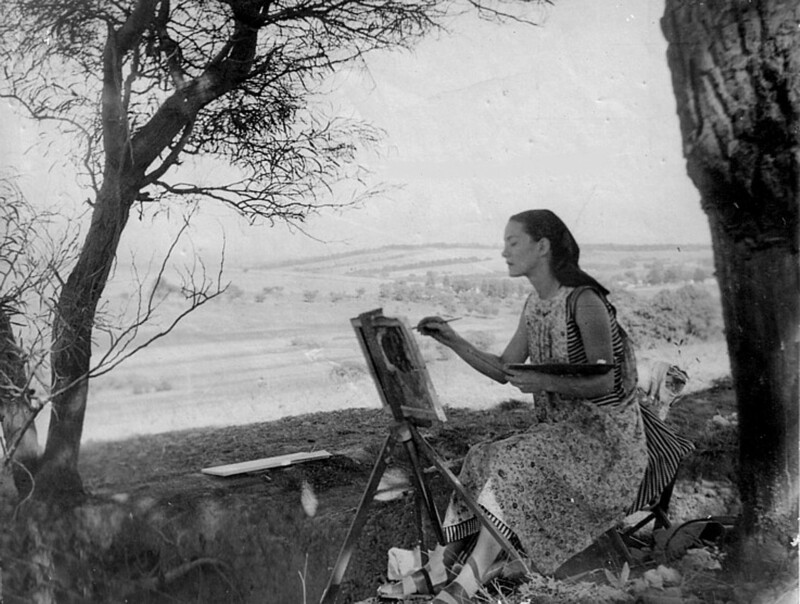 My mother, who signed her paintings with her first name, Lesley, was born Lesley de Villiers. 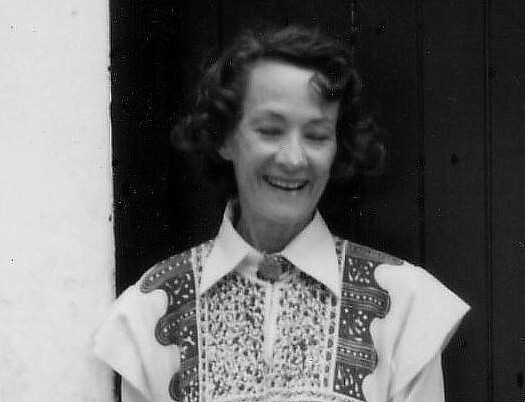 Later she was Lesley Cope, then, after 1960, she was Lesley Luitingh. She died in a road accident in 1989. Tidying her effects after her death, I found a series of pencil drawings tucked into folders and hidden under a bed in her studio. For as long as I can remember, Lesley collected paper – cartridge, water-colour paper, papers with light textures for drawing – and these had accumulated in fold­ers and drawers. At last she had found a use for them – paper now yellowed or blotched with age, slightly frayed at the edges from being moved, suitable for the recording of the old and infirm. There were ninety-six drawings and two reproductions of drawings when I assembled them all. The drawings were of an outdoor eye clinic at the Dera Baba Jaimal Singh, and are mostly of patients, the elderly blind who had come to the clinic in large numbers for cataract removal operations. These draw­ings avoided the pietism of her later paintings, they avoided the allegorical, and they avoided the cartoon-like ab­stractions that she developed for illustrating children’s books. They avoided technical skill, for though the exe­cution was skilful, their ease transcended it. They stood as a single great work, a document of suffering and com­passion finally integrating her life and her art. In these pictures of lovingly-observed affliction, the hearts and eyes of the blind strain heavenward for the light, through the body’s frailty. Here are most of them. Click on them to see them bigger. Seriously. At this size they are impossible to appreciate.